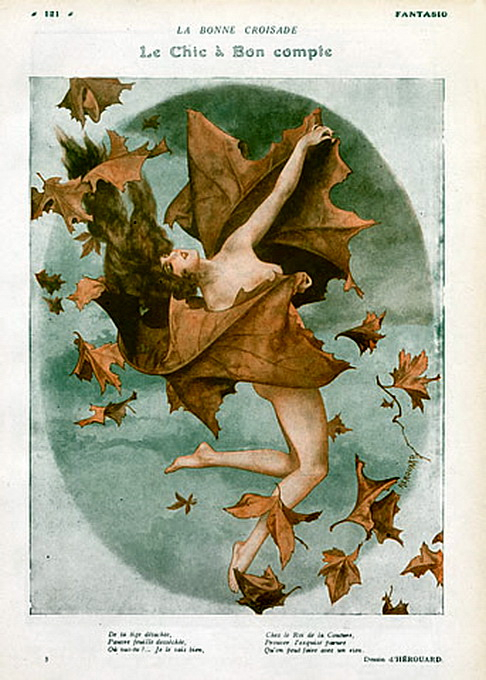 Southern Rockies Nature Blog: Today's Weather . . .
. . . as interpreted by a fin de siècle artist. We have entered the decadence of autumn as the golden leaves turn brown.